2000 KES buys you 6 GB data, unlimited SMS and 300 minutes for an month. 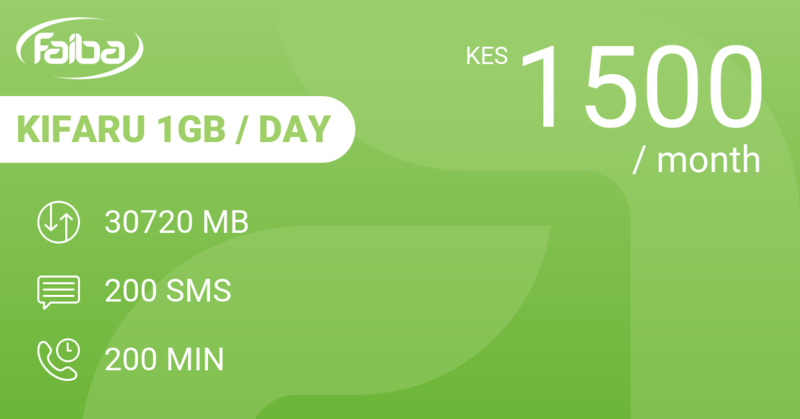 That's 67 KES a day for a daily average usage of 205 MB, unlimited SMS in Kenya and 10 minutes calling. 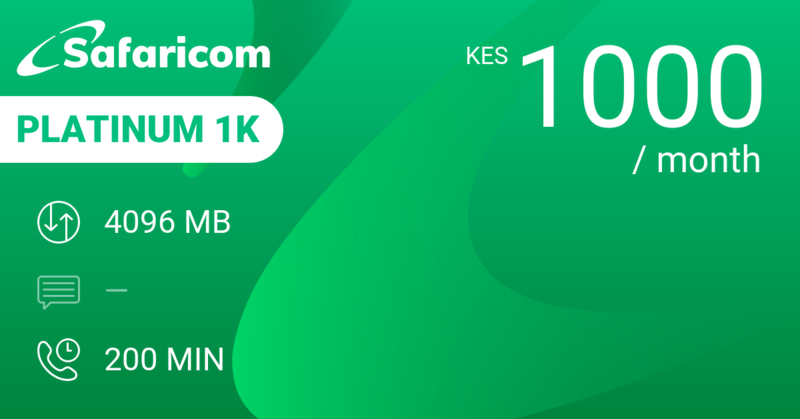 Safaricom promises you incentives from business partners like Shell and Eat Out. The "Bill Manager" promises to take the hassle out of paying bills and should remember till numbers. The "Plus" means that the plan will auto-renew, but unused balances expire at the end of the month. 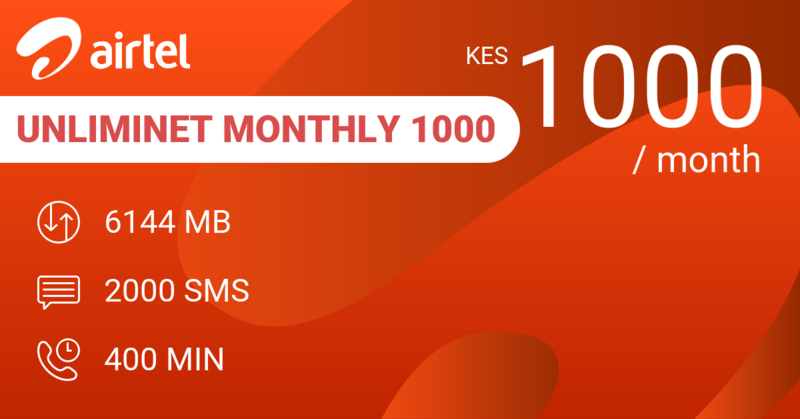 For exactly the same price, Airtel's monthly UnlimiNET Monthly 2000 gives you 12 GB data + some free access to WhatsApp, Twitter and Facebook + 10.000 SMS + 1200 minutes calling. Still a slightly better option what we are concerned. 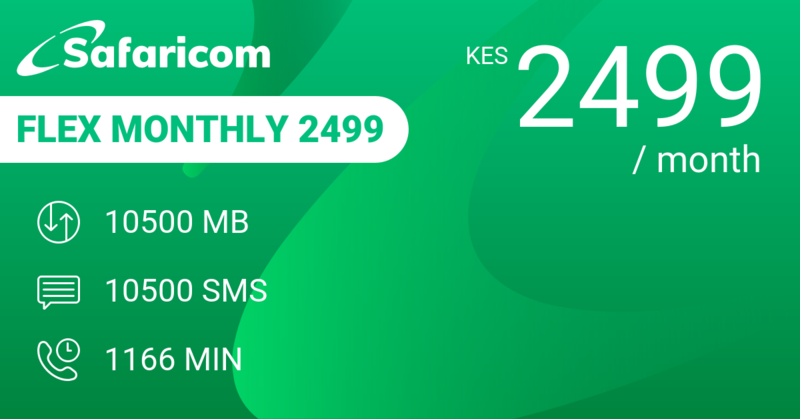 Safaricom's own Flex Monthly 1999 gives you 8 GB or 8100 SMS or 900 minutes in Flex. Our review conclusions: Good value for money, but why a deposit when you already prepay?